WHTop team maintain a unique list of top 10 webhosting companies (out of 16 listed) targeting Tunisia, compared by their Alexa Rank. Tunisia current population is 11,403,800 ( #79 in the world) with 5,665,242 internet users (50.9% of population and #65 globally). This list is updated often (last update 25 April, 2019) and give's you a unbiased & impartial information about best web hosting in Tunisia (including reviews from users/customers). (Urbain Nord) 0 products listed. Oxa Host 0 products listed. (City Ennasr, Ariana) 0 products listed. + Note: Company descriptions is short (658). Recommended 1000 chars. 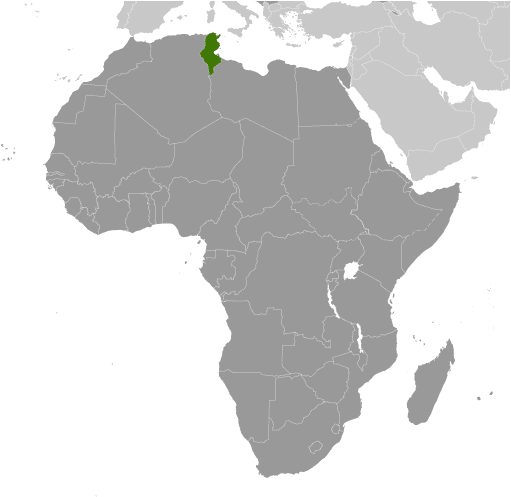 The Attounissiya Internet company (Ex-Tunisian Internet Agency (ATI) is a public company having the judicial form of an anonymous company. Site.pro - Jan 3, 2019 - Shared Hosting Tips in Tunisia. Tarek Nakbi, Zied Ouled Ali and Filip Borcov more info! etl.co.ls - Jun 18, 2018 - Track the games between; Tunisia vs England on 18th June @ 19:45 CAT Poland vs Senegal on 19th June @ 16:45 CAT Ru… more info! Servers In Asia - Nov 7, 2017 - New server locations in Africa available - Libya, Nigeria, Ghana, Tunisia: See them all at more info!! Host Sailor - Oct 23, 2017 - Al-Ahli win over Tunisia's Sahel and qualify for the African Champions League final #الاهلي #افريقيا_يا_اهلي more info!